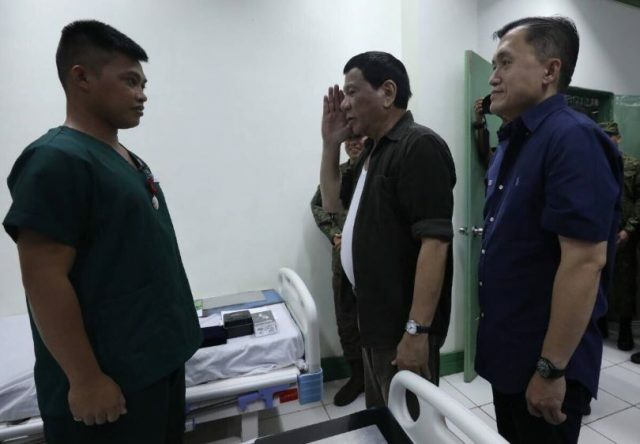 President Duterte visited this morning the wounded Scout Rangers in Sulu despite his busy schedule. 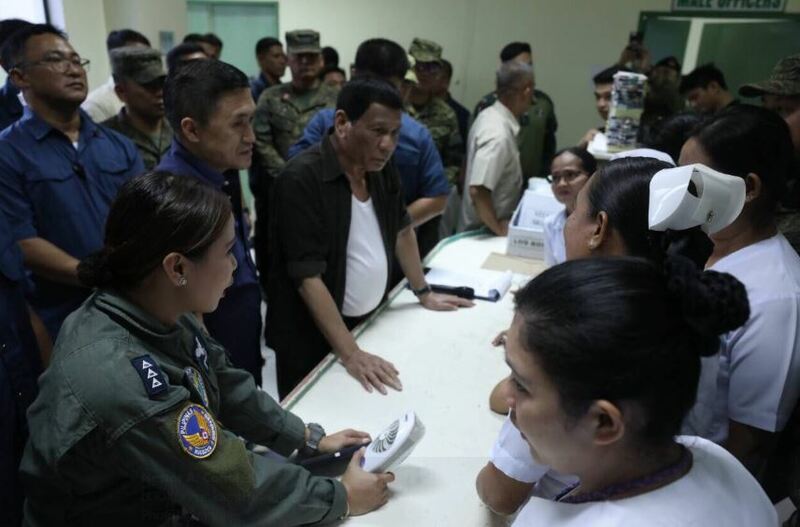 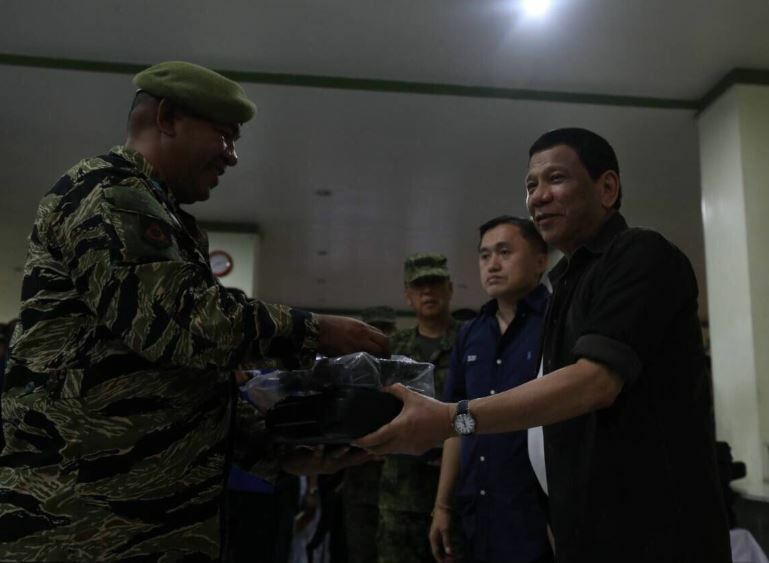 He had been busy comforting the victims of the typhoon Ompong in the past days making sure the government is taking care of them before he flew to Sulu. 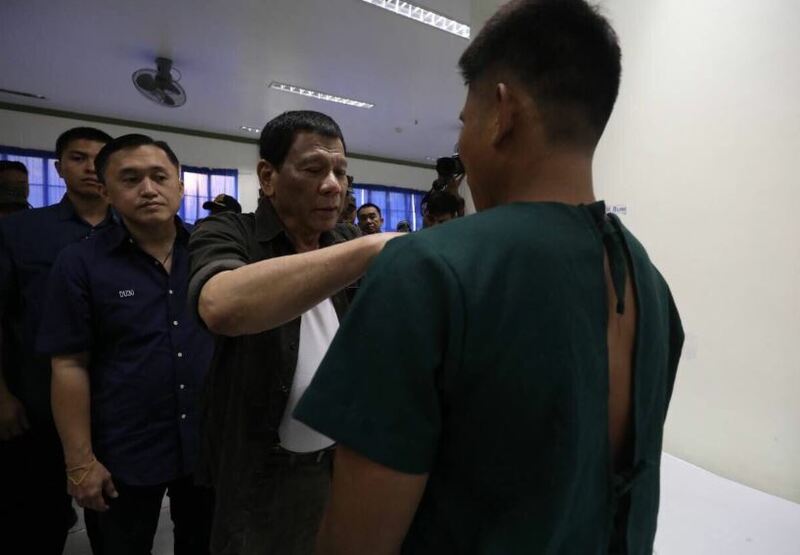 What can you say about the service the President is giving to his people?